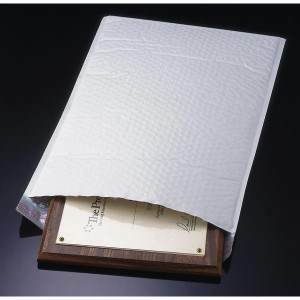 Bubble lined padded mailers are rugged, all-purpose, paper fiber, cushioned mailers. They are constructed from a heavy-duty kraft with a uniform inner bubble (padding) that provides excellent cushioning protection. 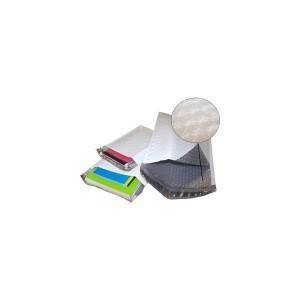 These bubble mailers are excellent for applications such as repair and replacement parts & accessories, pumps, hoses, bearings, and videos just to name a few.